Mono Lake can teach us to listen, to watch, to live quietly, to see the world anew. This ancient lake resembles a lunar landscape and is teeming with some of the most bizarre aquatic life and diverse bird life in North America. Lake Crowley is surrounded by alpine peaks and is teeming with abundant fish and birdlife. 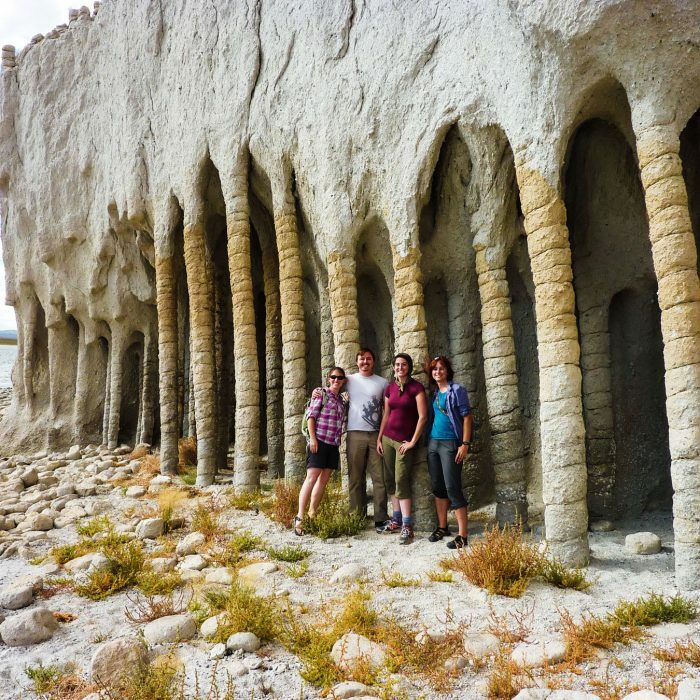 You’ll also encounter extraordinary geological formations here. Want to take your own tour? 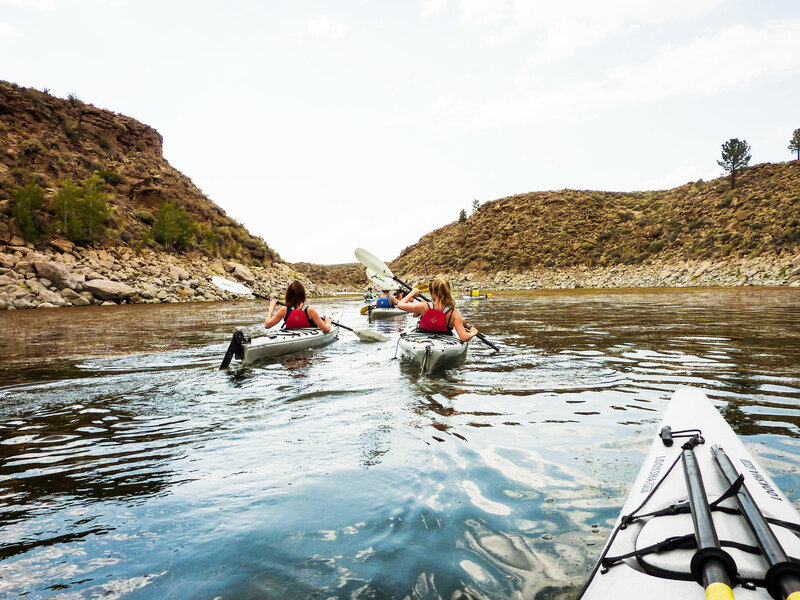 Rent one of our stable, sit-on-top kayaks and take a self-tour on one of your favorite Eastern Sierra lakes. 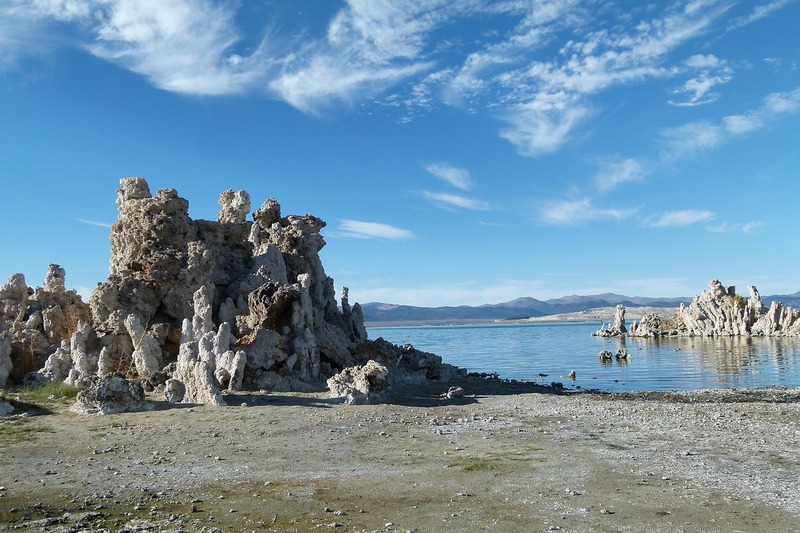 We have more than 20 years experience guiding on Mono Lake and Lake Crowley. We offer an immense amount of knowledge about the local and natural history of the region, including details on the diverse geology and wildlife in the area. With a background in geology, Stuart is a great source of information on local geography. Sue can explain the natural history and bird life in a way that people from all ages and backgrounds can easily understand. Stuart and Sue are fabulous guides! This guided tour was not only fun but it was informative and beautiful. 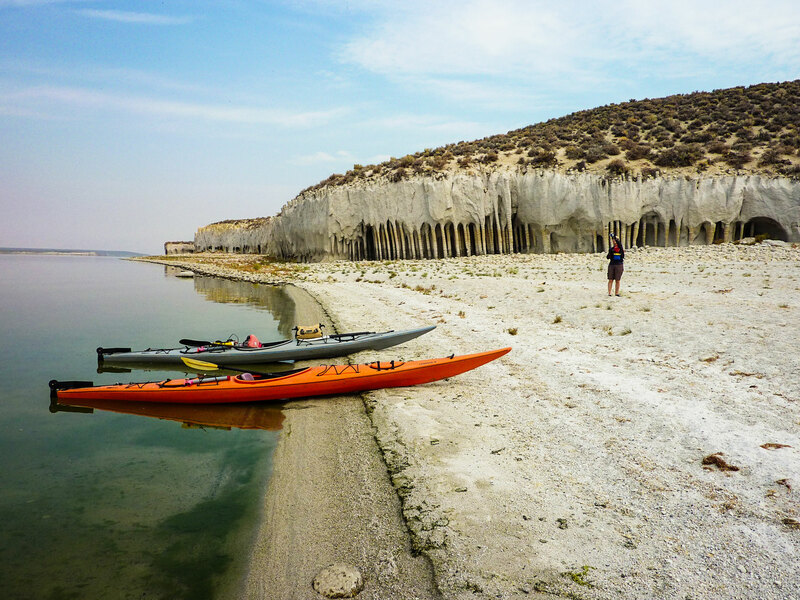 Caldera Kayaks contributes to the Mono Lake Foundation.